Logan grew up in Denver Colorado. His father taught him how to fly fish from a very young age. Over the years, Logan has become more and more involved in the industry of fly fishing. He loves being a guide and sharing his knowledge with other anglers to help them become more successful with their days on the water. Logan is patient, polite, and dedicated to his clients having a good time. 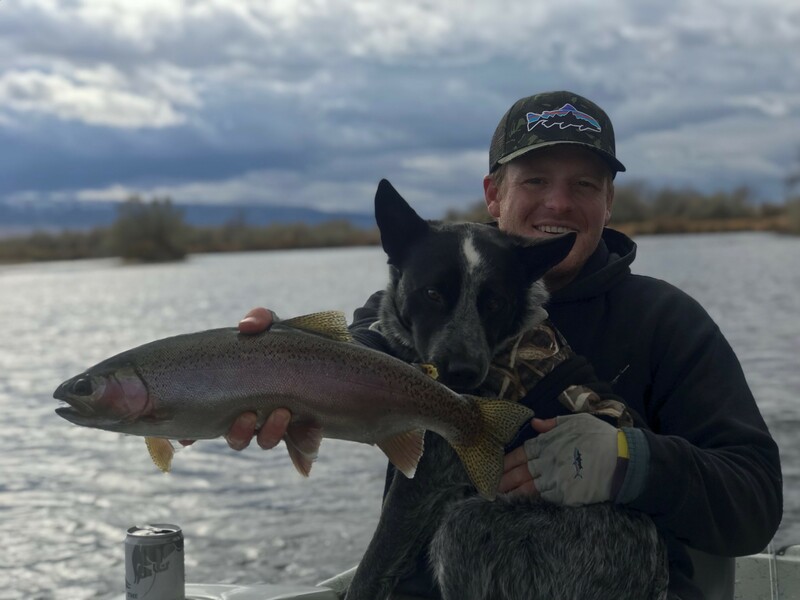 On his days off, Logan enjoys fishing, running, and spending time with his dog Finn.